John Lennon’s killer is hoping that a state parole board will give him his freedom at last. 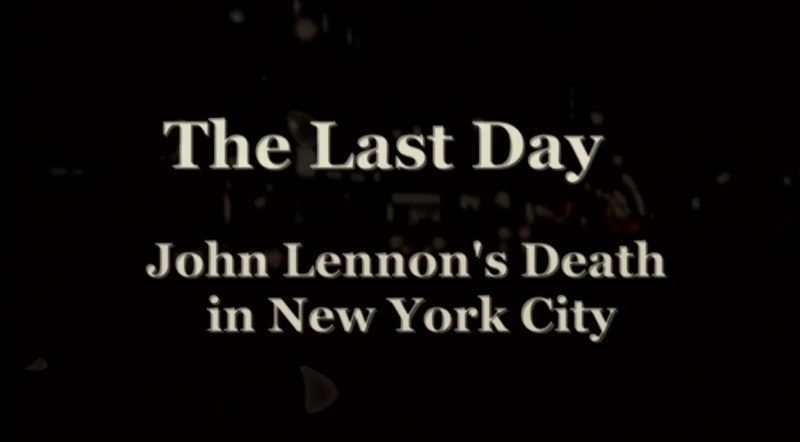 Mark David Chapman is scheduled to appear before a parole panel the week of August 20. For Chapman, it will be the tenth time he’s been eligible for parole. The previous nine he’s been rejected. But this year, the Parole Board has been more willing to place heavier emphasis to an inmate’s behavior behind bars than simply focus on the severity of the crime. Several cop killers and other notorious murderers who had been long denied parole were set free in recent months. In the past, the Parole Board — even while citing Chapman’s clean prison record since 1994 — has cited “the premeditated and celebrity seeking nature of the crime” and routinely said that releasing him would “undermine respect for the law”. Chapman, 63, shot Lennon on December 8, 1980, as the famed ex-Beatle and wife Yoko Ono returned to their Dakota building home across from Central Park after a late night recording session. Sentenced to 20 years to life in prison, Chapman currently resides at upstate Wende Correctional Facility. In past parole hearings, the once pudgy killer has claimed to have found Jesus while behind bars. Even while denying him his release in 2016, the last time he came up for parole, the panel members commended Chapman for “your acceptance of responsibility and vivid characterization of your crime as premeditated, selfish and evil”. The board also said it considered his “network of support and release plan” and his record and behavior behind bars, but ultimately kept him locked up. Chapman has said he targeted Lennon because of his fame and a twisted belief that the rocker was a phony for living an elite lifestyle. He is kept in protective custody against his will and works as an administrative clerk. He’s allowed out of his cell a minimum of three hours a day. Chapman also is registered in the prison system’s “family reunion” program, which allows him conjugal visits with his wife, Gloria Hiroko Chapman, who married him 18 months before the murder, and visits with his stepfather. His wife could not be reached for comment. A lawyer for Ono did not return requests for comment about Chapman’s latest parole hearing. Ono has sent a letter every time Chapman has gone before the board asking that he be kept locked up not only for the safety of her and the slain Beatle’s two sons, but also for Chapman’s, who she said could be at risk of harm from still-angry Lennon fans.